The International Day of Charity was marked last week – September 5. The key purpose of the day is to raise awareness and provide a common platform for charity related activities all over the world for individuals, charitable, philanthropic and volunteer organizations. 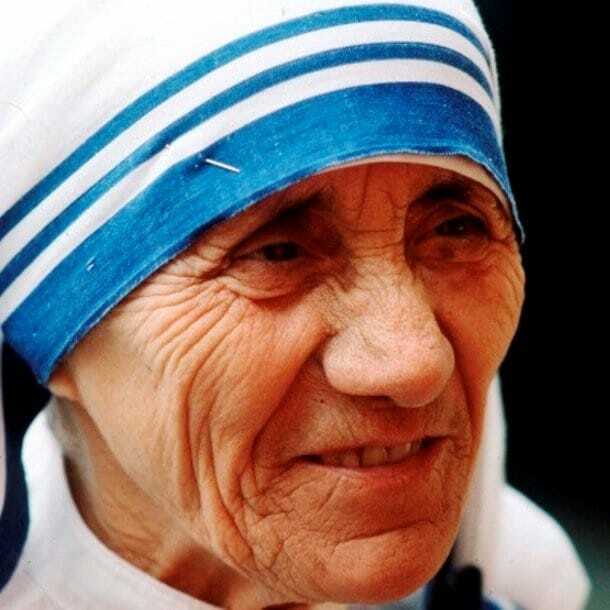 As part of the commemoration, we at the Living Mercy Voice Foundation (LMVF) have decided to share these 12 remarkable facts about Mother Teresa, a woman and a nun who lived her whole life devoted to helping the poor in some of the poorest areas in the world.